Lion has snapped up another leading brand in the liquor industry. 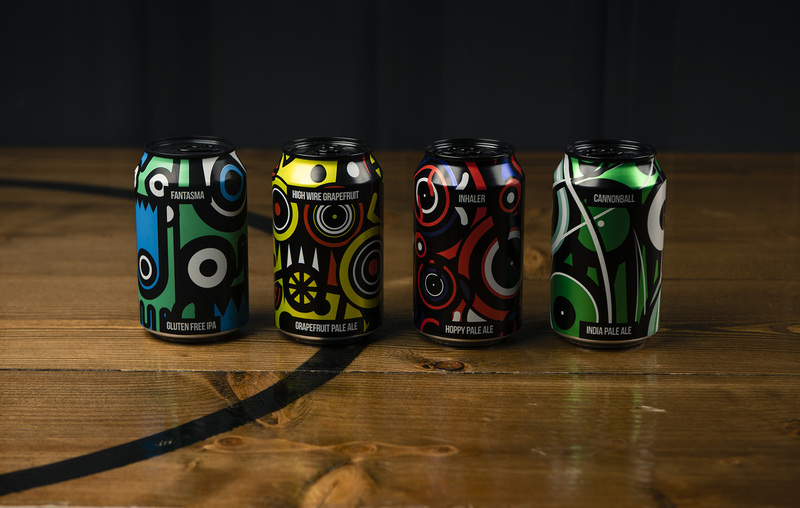 Acquiring 100% of the Magic Rock Brewing Company, a leading UK craft brewer. 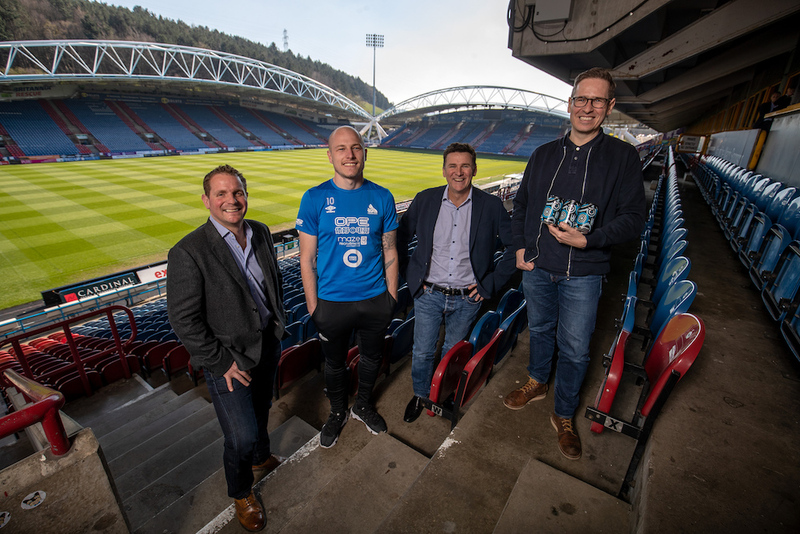 Based in Huddersfield, Yorkshire, Magic Rock plans to grow even further around the globe with its new support with Lion. Already exporting to more than 25 countries worldwide, their team of 45 people continue to meet rising demand in the domestic market, building growth in pubs and supermarkets. Founded 2011, within its first year of operations, Magic Rock was voted second best new brewery in the world in 2012, by the independent rating site RateBeer.com’s Top New Breweries awards. Since then it’s been voted five times as a top 100 world brewer on RateBeer.com.